1. I haven’t received my purchase receipt. When will I receive it? It can take up to 30 minutes for your purchase receipt to arrive. If the email is still missing, and it is not in your spam folder or Promotions tab, it might indicate that you have had a typo in your email address when purchasing. Or it might be possible that there is some delay in email delivery from the email server. Write to us at support@falgunithemes.com and we will resolve it as soon as possible. Please include an alternative email address in your message, in case your server is blocking us. 2. How to install a theme ? 1. Log in to the WordPress Dashboard. 2. Select the Appearance panel, then Themes. 4. 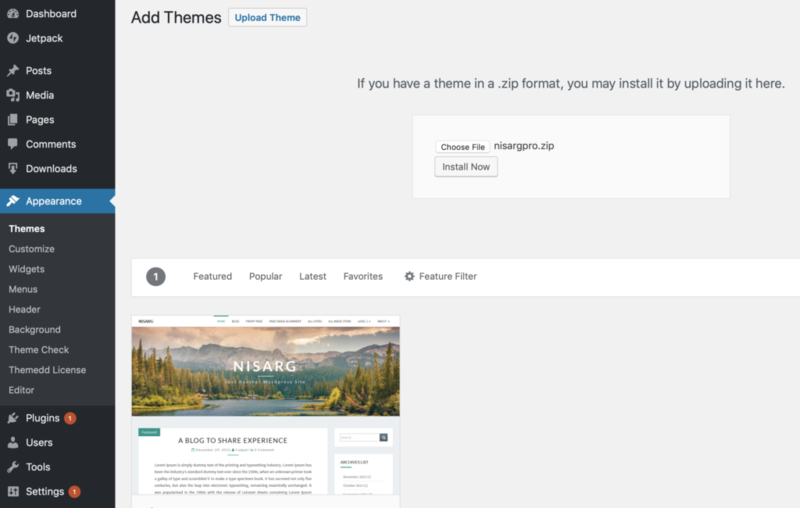 Use the Upload Theme link in the top links row to upload a zipped copy of the theme, that you have previously downloaded to your machine. 5. Once the zip file gets uploaded to your website, click on Activate link to activate the theme. For an in-depth documentation about WordPress theme manual installation, read the official WordPress.org documentation. 3. How to add license key? 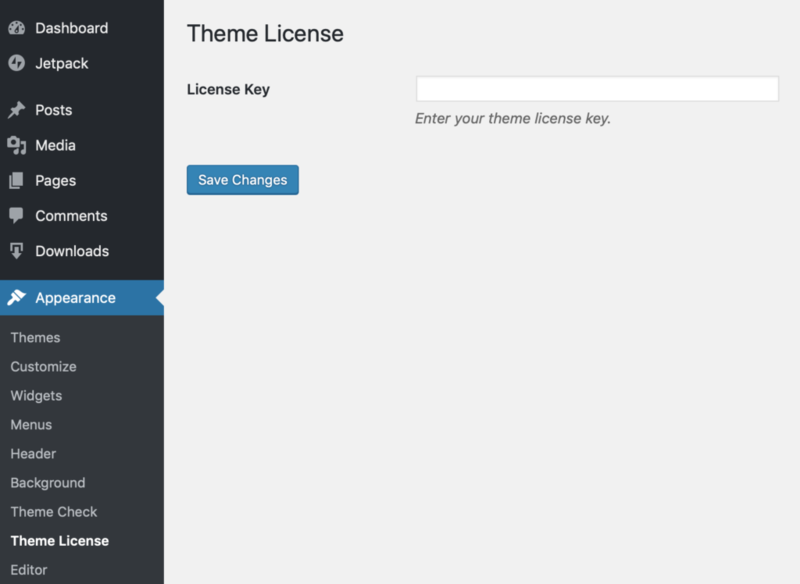 To setup license key, your theme must be the active theme on your WordPress site. So first activate the theme for which you want to add license key. You will receive a license key along with your purchase confirmation. As long as license key is active, you to get automatic updates for the purchased WordPress theme. 1. Go to Appearance > Theme license. 2. Paste your license key in the textbox. 3. Save and activate license key and you’re done. You can Purchase Our themes Using your Credit Card, Debit Card or PayPal. All Payments are Processed Securely Through our Payment Partner PayPal. We Do not store your Credit Card or Debit Card Details.